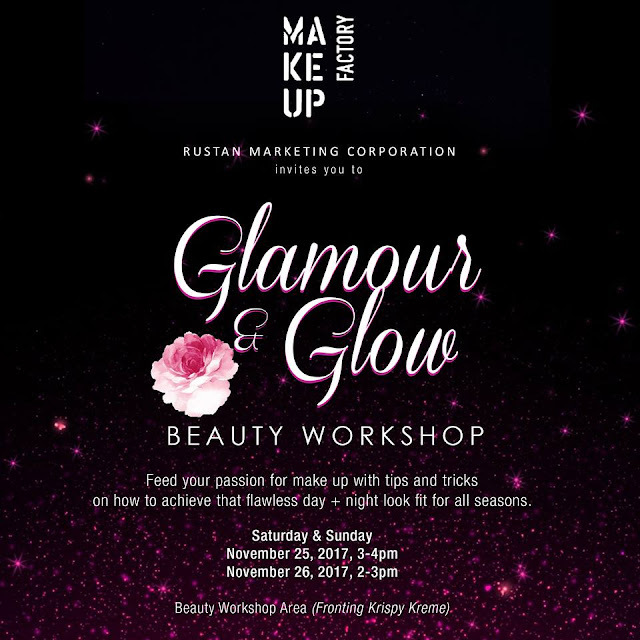 Renowned maker of professional makeup, the Make Up Factory will hold a 2-Day Glam + Glow Beauty Workshop on November 25 and 26 at 3:00 pm in Bonifacio High Street. 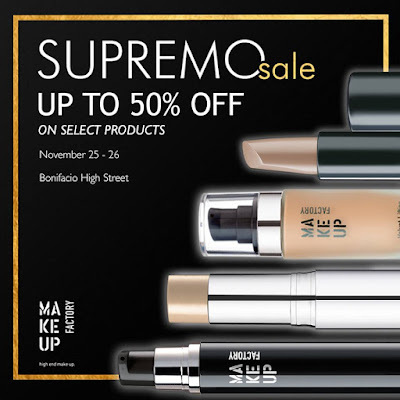 This 45-minute workshop will feed your passion for makeup with the proper know-hows in achieving flawless day and night looks, using the brand’s signature products: Spirit of Ethno for the main look; Lip Secrets for prepping your lips; and Strobing Powder & Fluid for glow effect. In cooperation with Bonifacio Global City’s Passionfest, Make Up Factory Glam + Glow Beauty Workshop is open to all; just simply acquire your passport kit from Bonifacio High Street Passionfest Registration booth then proceed to the stage area to enjoy learning about make up and how to apply them like a pro. 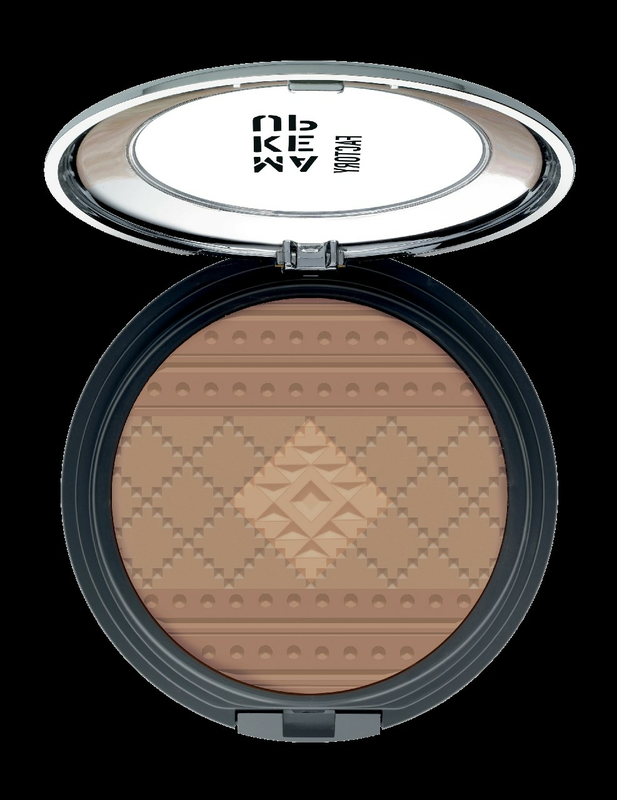 Just get your "Passport" to the event from the BGC Passionfest registration booth. 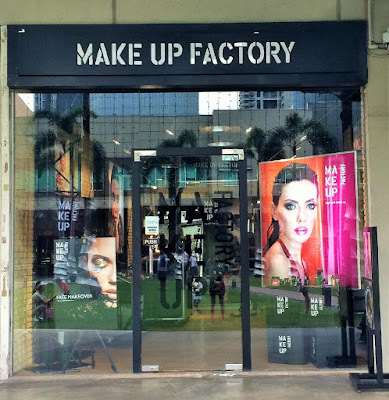 After the workshop, visit Make Up Factory Studio at Bonifacio High Street to get an exclusive 20% discount voucher valid for one month and samples of Make Up Factory’s best sellers. 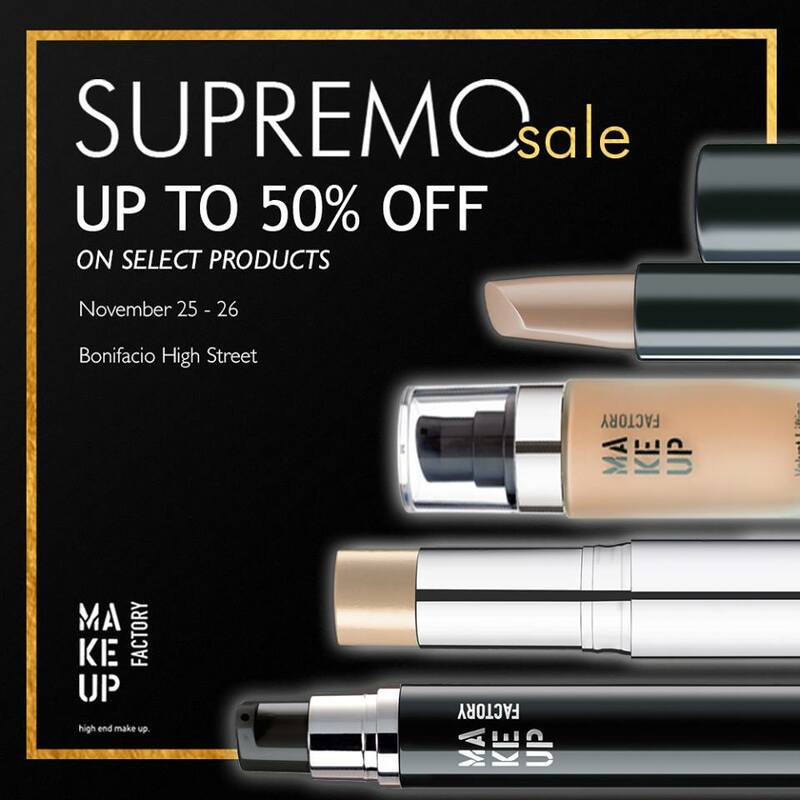 You may also enjoy the Passionfest Supremo Sale from November 24 to 26 and avail up to 50% discount on Make Up Factory products. For all the passions you have in life and the seasons you all endure, it’s nice to arm yourself with the knowledge and tools that feed your passion, while having fun every step of the way. So join in the activities lined up for this year’s BGC Passionfest, A Festivall in Seasons! All Make Up Factory products are dermatologically approved for sensitive skin, paraben-free and fragrance free. Make Up Factory is exclusively distributed by Rustan Marketing Corporation, available in leading department stores and at the Make Up Factory Studio at B8 Bonifacio High Street.